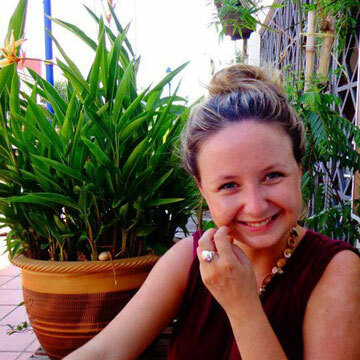 For the past two years Cambodian monks, tour guides, local authorities and UNESCO representatives have been discussing the types of behaviour that they would like to see eradicated from the temples of Angkor. 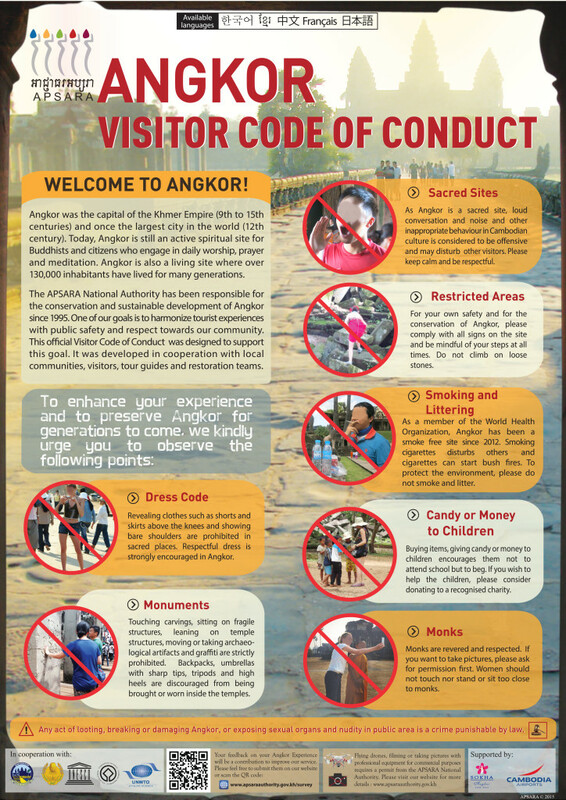 The consultation has led to the issuing of this Visitor Code of Conduct for the Angkor Angkor Archaeological Park, and bans activities such as smoking, giving to or buying from begging children, and taking selfies with monks. The guidelines are shown below (click the image if you need to enlarge it) and you can watch the Angkor Temples code of conduct video at the bottom of this page. 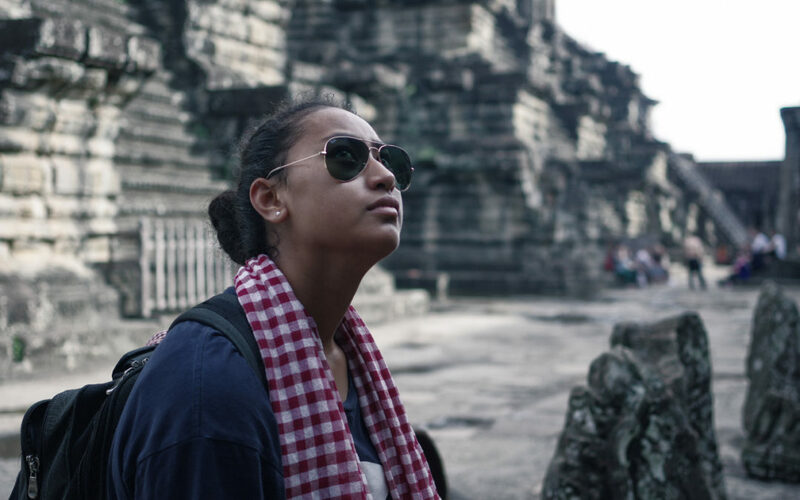 Learn more about the the temples of Angkor on our Spirit of Angkor day tour.